Fleximake has been Providing, Designing & Building Reliable Fire Fighting Equipment suitable for the Harsh Australian conditions for more than 15 years. We are proud to say that we have provided many new innovations relating to this type of equipment and we feel extremely proud to be one of the Industry leaders for Farming and small property fire protection systems. We do many varieties of trailer, skid and tray mounted systems to suit all budgets. 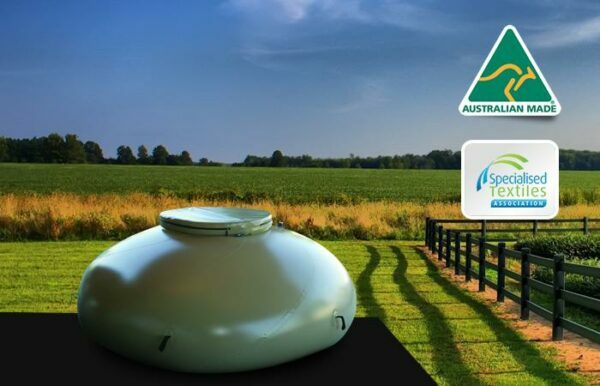 Onion Tanks are a flexible open-top storage tank designed to help locations successfully store a range of potable and non-potable liquids. Great for any location in need of temporary storage, these tanks can be quickly moved and deployed on site. Their fast set up and easy fill has made them the ideal choice for fire fighters, military operations, spa cleaning, or other areas in need of short term storage. Constantly improving on our designs to ensure that we remain state of the art with our products, these firefighting water tanks are durable, and available at affordable prices. Made with top quality materials, these onion tanks are reinforced to ensure that there are no issues with ripping, buckling or splitting. Fleximake is the only place to go for your high quality tanks today. To learn more about our extensive list of products, call the team of experts today. You can give us a call through our number on 1300 195 295. You can also feel free to email us any of your enquiries through sales@fleximake.com.au. 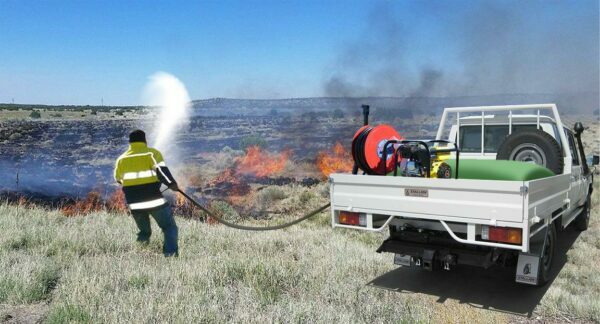 We are proud to be helping Australian’s remain safe during bushfire season with our products. We also stock other items through Fleximake including our water weight bags, rainwater tanks and more. Get in touch today!